Just in case you haven’t heard, this week is UNT's Salute to Faculty Excellence showcase-- a time set aside to show our appreciation for the contributions that you make as teachers, scholars, and leaders. The Thank-a-Teacher Ice Cream Social, co-sponsored by our friends in CLEAR and Student Affairs, will be held today in the Hurley Administration Lobby between 2:00 p.m. and 4:00 p.m. Stop by and enjoy an ice cream sundae with fellow colleagues and students! The week will culiminate in the Salute to Faculty Excellence Awards Dinner and Ceremony-- a black tie event honoring our top faculty award winners, recently tenured and promoted faculty, and newly appointed Emeritus faculty. Read more about our 2013 UNT Foundation Award Recipieints below. 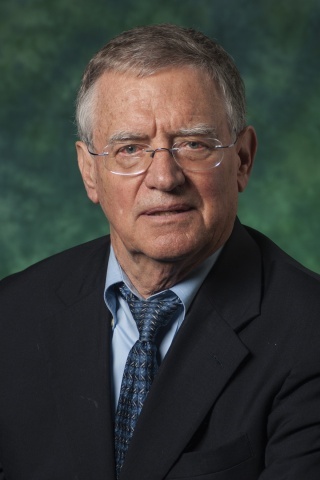 Mike Campbell, Regents Professor of History, is this year's recipient of the UNT Foundation’s Eminent Faculty Award. Professor Campbell, known as a distinguished scholar and caring professional, specializes in the history of the South and Texas. Widely published, Campbell's works include ten seminal books, nine book chapters, and over 34 refereed journal articles. Contemporary historians draw upon his scholarship for their own teaching and research. 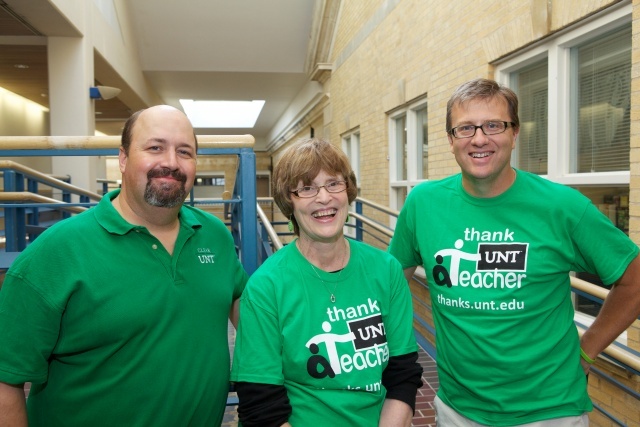 Campbell's 46 years at UNT demonstrate his teaching excellence and commitment to students. 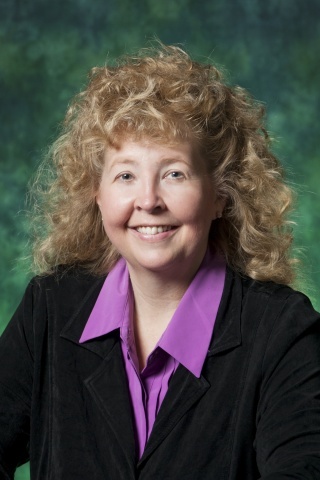 Angela Wilson, Regents Professor of Chemistry and the Director for the Center for Advanced Scientific Computing and Modeling (CASCam), will receive the UNT Foundation Faculty Leadership Award on Friday evening. UNT has built one of the largest computational chemistry programs in the US as a result of Wilson's leadership and dedication. Dr. Wilson's leadership extends beyond UNT in her roles with various national academic, scientific, and government organizations. Internationally acclaimed, she has published over 100 peer-refereed articles and serves on the editorial boards of several highly regarded scientific journals. 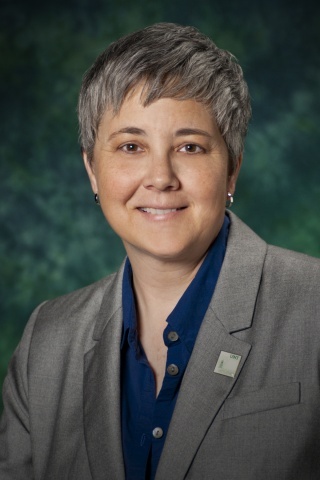 Ruthanne ‘Rudi’ Thompson, professor of biology, is receiving the UNT Foundation Community Engagement Award. Dr. Thompson is committed to working with citizens of all ages on conservation and environmental issues. She has distinguished herself in the community as the director of initiatives and organizations including the Environmental Education Initiative (EEl) and SMART Schools that engage the community in maximizing our energy resources. Thompson and her team have worked with more than 750,000 Dallas residents through their outreach programs at multiple Community Events including events held at The Texas Discovery Gardens, the Dallas Museum of Nature and Science, the Dallas Zoo and other annual events. All probationary, tenure-track faculty and associate professors seeking tenure and promotion are encouraged to attend one of the informal Q & A sessions scheduled this year with Provost Burggren. Unit administrators and support staff who assist in the process also are encouraged to attend. This month's workshop is scheduled for October 16, 2013, 3:30 p.m. – 4:30 p.m., Gateway 42. Are you considering promotion to full professor? Have you contemplated administration as a possible career path? Please join us for a panel presentation that will provide helplful information about career advancement beyond tenure on October 8, 1:30 p.m. - 2:30 p.m. in the Willis Library Forum. Register to reserve your space. An experienced faculty panel will address the challenges, rewards, and consequences of possible next moves including promotion to full professor, chairing an academic unit, or leading a professional organization. Chair Academy, “Academic Integrity Update,” October 11, BLB 040, 12:00 p.m. – 1:00 p.m.
COGNOS Training for Administrators, October 3, ESSC 152, 1:00 p.m. - 5:00 p.m.